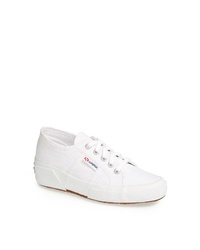 Superga Linea Wedge Sneaker $84 Free US shipping AND returns! 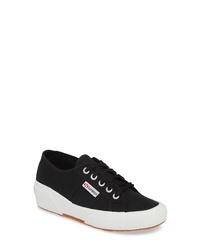 Superga Linea Wedge Sneaker $75 Free US shipping AND returns! Keds Rise Hidden Wedge Sneaker $60 Free US shipping AND returns! 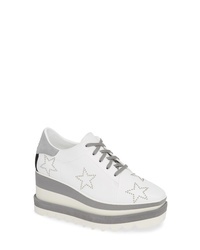 Stella McCartney Sneak Elyse Studded Wedge Sneaker $785 Free US shipping AND returns! 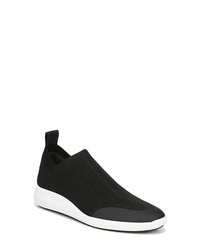 Taryn Rose Zabella Slip On Sneaker $108 $164 Free US shipping AND returns! 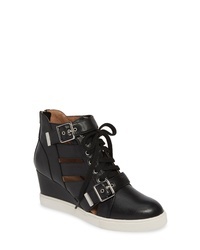 Via Spiga Marlow 5 Wedge Sock Sneaker $195 Free US shipping AND returns! 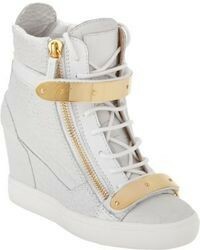 Linea Paolo Fave Cutout Wedge Sneaker $139 Free US shipping AND returns! 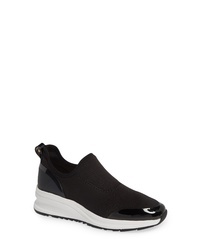 Blondo Glade Waterproof Sneaker $77 $114 Free US shipping AND returns! 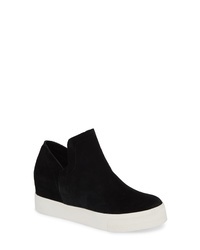 Via Spiga Marlow 5 Wedge Sock Sneaker $135 $195 Free US shipping AND returns! 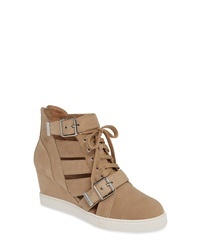 Steve Madden Wrangle Sneaker $89 Free US shipping AND returns! 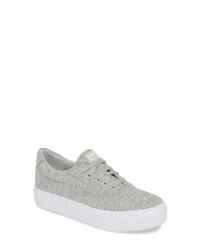 Donald Pliner Prit Sneaker $228 Free US shipping AND returns!